Loaded! Shaker Radio! No Leaks! Super Clean! 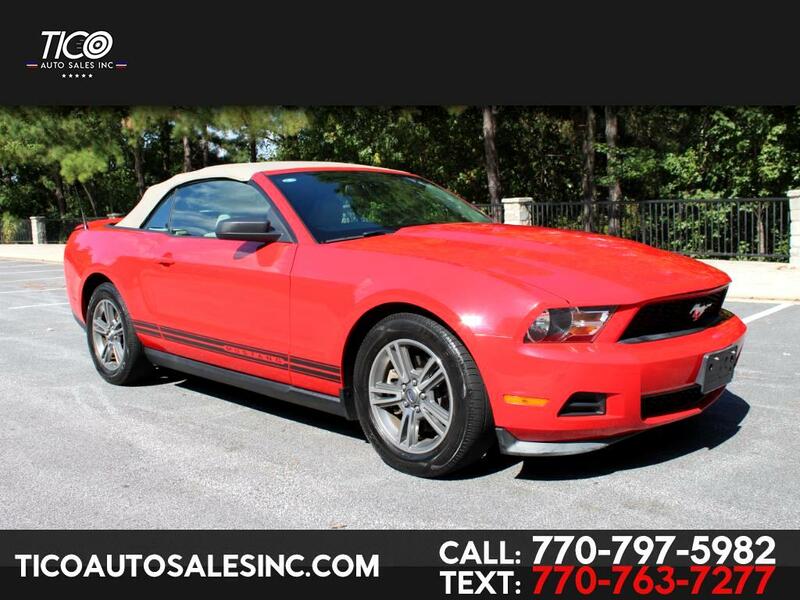 Excellent, 2011 Ford Mustang, ONLY 83k miles, Loaded! Leather seats, power driver seat, heated seat, convertible, alloy wheels, tires in great shape, SHAKER sound system, fog lights, bluetooth radio, cold A/C, hot heater! Super clean inside out, no mechanical or electrical issues, no leaks, runs and drives great! Clean title, original miles, clean carfax, current emissions! Super clean convertible, low miles, well taken care of!